We design & develop quality products to help our customers exceed. We excel in the design, development, and deployment of signal processing applications using the X-Midas software framework. 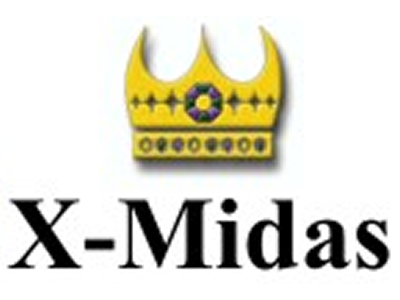 We have a unique and intimate knowledge of the X-Midas framework, since we evolve and sustain this framework for the entire community of IC contractors. We specialize in the development of mission-oriented, signal processing algorithms, applications. Our signal processing applications are designed as a service within the customer's larger enterprise architecture, conforming to the chosen hardware and interfacing to other, appropriate common services. We design and develop database schemas and interfaces that scale from a few hundred transactions per second to a few hundred thousand transactions per second - all viewable in a web browser that allows our customers to easily find the data and patterns they are looking for. We handle the full life-cycle support of signal processing applications, including prototype development, iterative product enhancement, field deployment, factory and field-testing, training, documentation, and continuing maintenance support. We are an employee owned company! What does that mean? It means every employee is a share holder which gives us more pride in the work we do. We have designed and developed some awesome products. Here is a sample. We design & develop quality products to help National agencies of the Intelligence Community. 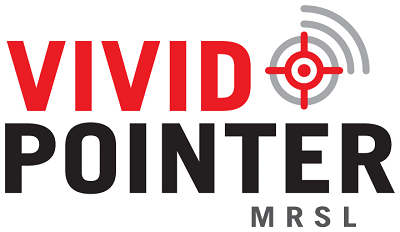 MRSL has deep experience in signal processing application and common services development for the National Agencies of the Intelligence Community (IC) and the Department of Defense (DoD). We have developed and deployed multiple applications and system infrastructures for use in client mission operations. MRSL has facilities in Sarasota, FL and Monterey, CA. Combined, these facilities include over 17,000 sq. ft. of approved government space and 8,000 sq. ft. of raised floor lab space, providing a high-tech environment for research and system development. Resources include a signals analysis laboratory, state-of-the-art system development and programming tools, and integration and test facilities. MRSL is an employee-owned company comprised of an exceptional team of developers and researchers. We specialize in implementing cutting-edge signal processing solutions to the difficult technical challenges facing our partners within the U. S. IC and DOD. We are recognized leaders in digital signal processing, communications and software development with a national reputation for delivering exceptional solutions to difficult problems. The distinctive relationships maintained with our partners allows our team to deploy and support their solutions within the customer's operational enterprise architectures. If you are interested in one of our open positions, or would like to be notified of one, feel free to contact our Human Resources department. ©2014 MRSL Real-Time Systems Laboratory, Inc.